Anti-Medjugorje critics—from names like Manfred Hauke to E. Michael Jones and their supporters–in efforts to find any bad fruits from the Bosnian village and to justify their antagonism toward the phenomenon, frequently invoke the fact that none of the six Medjugorje visionaries have entered religious lives (as priests or nuns). This claim is invoked in order to, somehow, undermine the validity of the apparitions. Of course, such critics completely ignore the fact that the visionaries lead exemplary lives as devout Roman Catholics, fasting on bread and water a few times a week, dedicating many hours to prayer each day, welcoming endless groups of pilgrims into their homes, being habitually present at Mass and Confession, beyond simple Sunday attendance. In essence, constituting an example for the laity on how to lead holy lives that sanctify daily life. Anti-Medjugorje critics also ignore the fact that marriage and starting a family, lifestyles which each of the visionaries have embraced, constitute a sacred vocation, and a specific calling, within the Church. 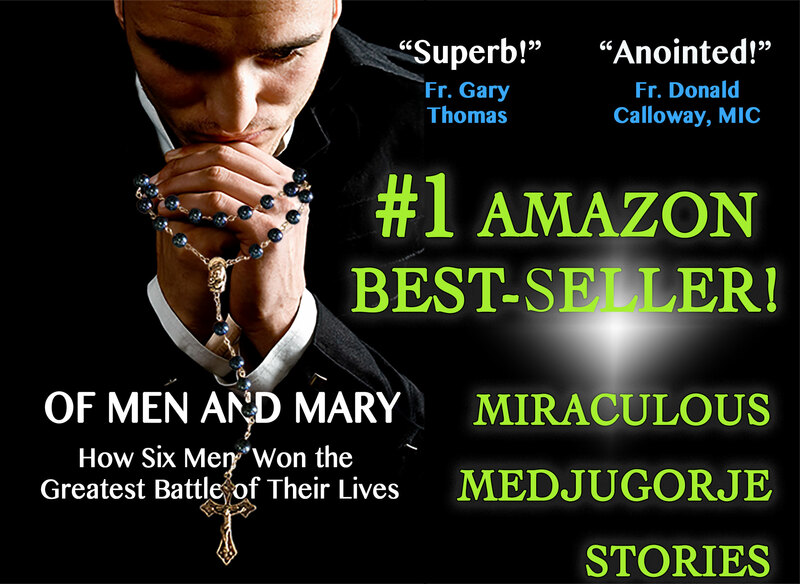 Anti-Medjugorje critics also ignore the fact that visionaries from some of the most prominent Marian apparitions in Church history have never entered religious life either—yet, this did not stop the Church from acknowledging the positive fruits and authenticity of the apparitions experienced at such locations (the eminent case of St. Juan Diego—who was never ordained but, in fact, canonized—and his apparitions from Our Lady of Guadalupe speaks for itself). Finally, and perhaps most importantly, anti-Medjugorje critics ignore the fact that, if religious vocations constitute a sign toward the authenticity of apparitions, then Medjugorje must be one of the most authentic apparitions in Church history, being responsible for countless of vocations to the priesthood around the world. Eminent Church members, from archbishops to cardinals and papal advisors, have acknowledged this reality. During the Feast of the Holy Name of Mary, on September 12, 1996, Cardinal Christoph Schonborn, the Archbishop of Vienna, the main author of the Catachesim of the Catholic Church, acknowledged this striking reality about Medjugorje while addressing an audience of 10,000 in Vienna. 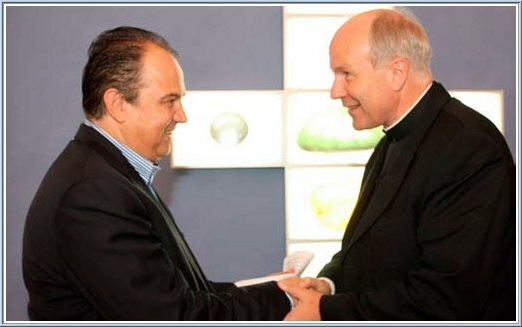 He explained: “If I was an opponent of Medjugorje I’d have to close down my seminary since almost all the candidates have received their call to the priesthood through Medjugorje!” What a remarkable and powerful claim – the fact that almost all of Vienna’s candidates to the priesthood came to the priesthood through the apparitions in Medjugorje. It is fascinating how in a European culture like Austria’s, wherein faith is constantly ignored and on the decline, hope emanates from a distant Bosnian village. Both Cardinal Schonborn and Archbishop Eder have implied that, if it was not for Medjugorje, then Austrian Catholicism—at least in the realm of priestly vocations—may become obsolete. Thus the influence of the apparitions has played a monumental role in reawakening the spiritual life in Austrian Catholicism. At Medjugorje, countless of people, young and old, have rediscovered the greatness and the beauty of the supernatural, realizing that the miraculous is not a thing of the past but something that exists in the modern world. This sublime rediscovery has opened the door to religious vocations in the most unexpected places, transcending the standards and norms of modern secular culture with a spiritual awakening so profound and powerful that it could only be explained as a grace of God.